Brand New Xbox One S controller in retail packaging, which features the 3.5mm audio jack. 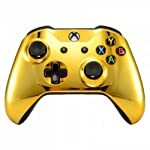 Brand New Xbox One S controller in retail package, which features the 3.5mm audio fixe. 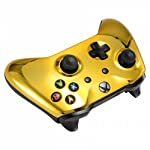 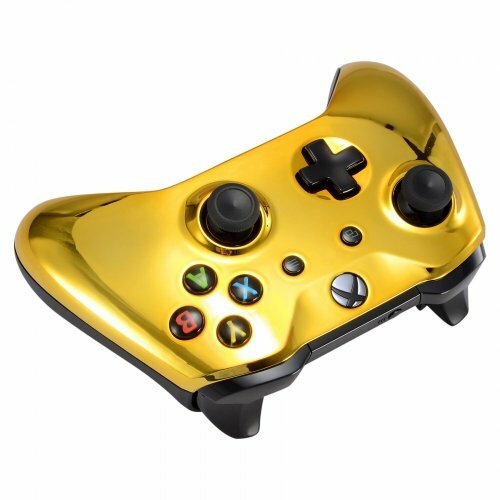 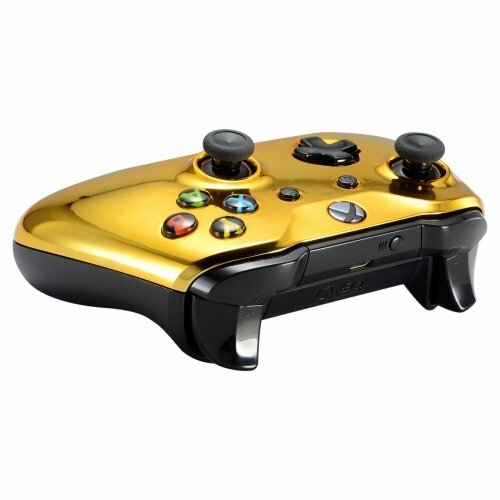 Make your controller planche out with our wide color selection, Includes AA batteries in box. 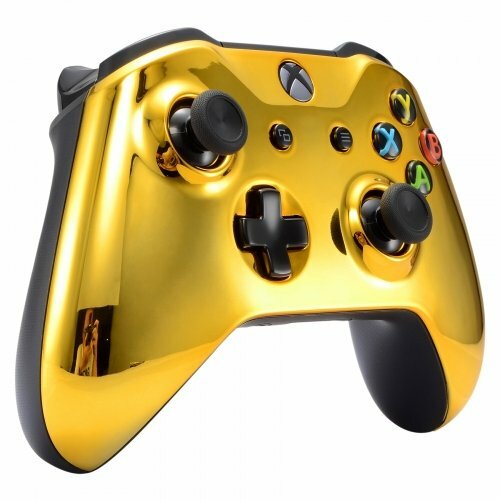 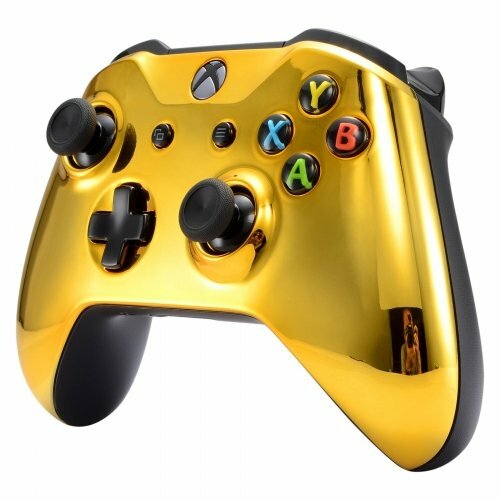 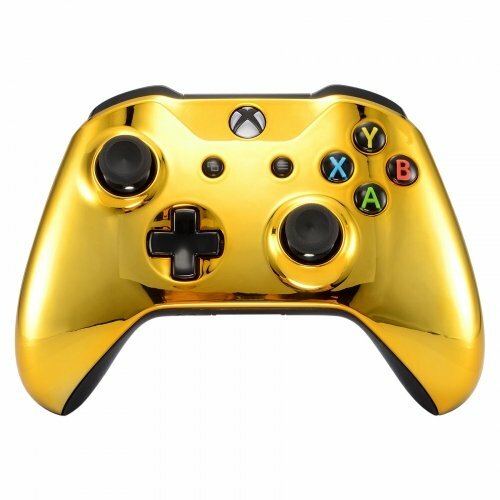 All controllers are opened up for customization, the controller is black before it’s customized.